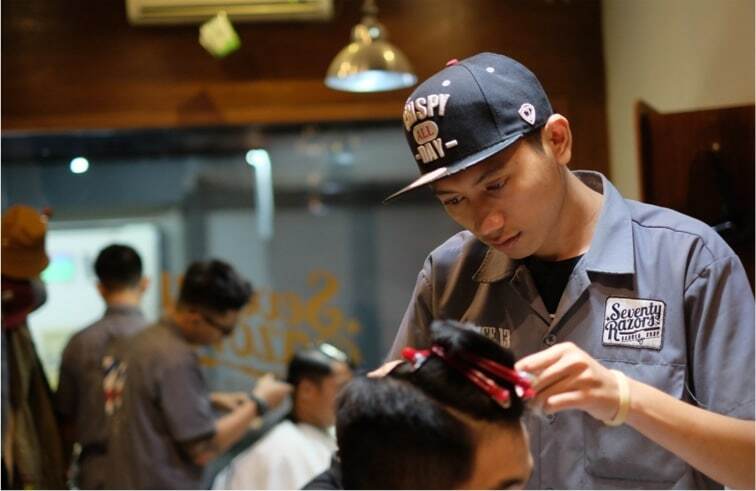 Run your barbershop like seasoned professional. 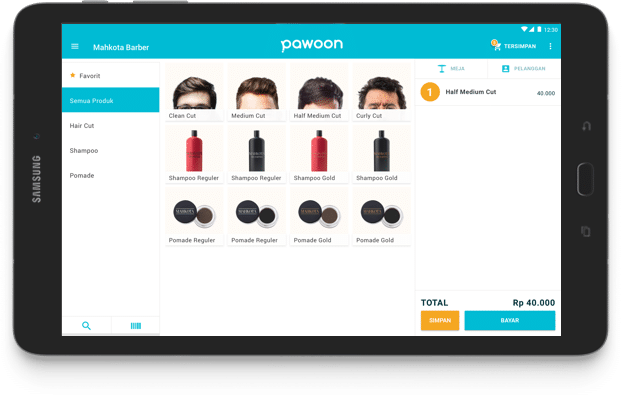 More than just a POS app that provides sales reports, Pawoon customer management feature helps you to record customer information while making transactions. Now you can understand who your loyal customers are, as well as customer arrival trends with accurate real time data. Utilize all data for the progress of your business.